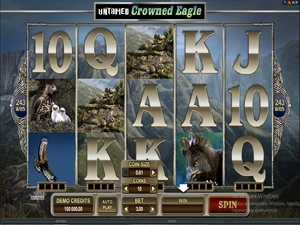 The Untamed series of slots released by Microgaming, a reputable casino real money software developer, consists of four non-progressive video slots which themes revolve around nature and wild animals. 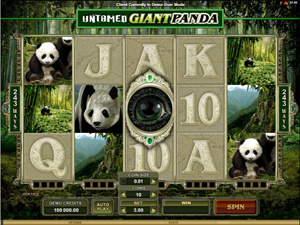 All the slots are based on a 243 way to win system and have a host of features, these include Lucky Nudge, Collect a Wild, free spins, wilds, scatters and a seminal Gamble feature allowing gamblers to customize their odds. 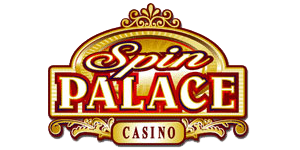 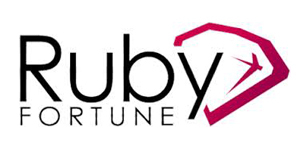 The minimum bet per spin starts with $0.3, still you can claim for a big fixed jackpot. 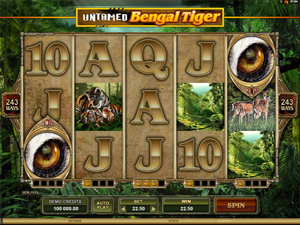 All themed symbols are perfectly designed with every detail recreated as close to real animals as possible. 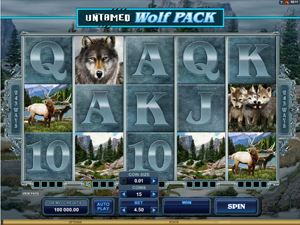 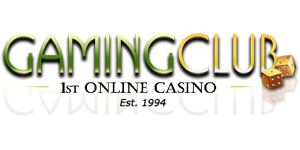 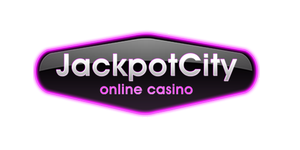 The online slots in the series are available for free and without registration.